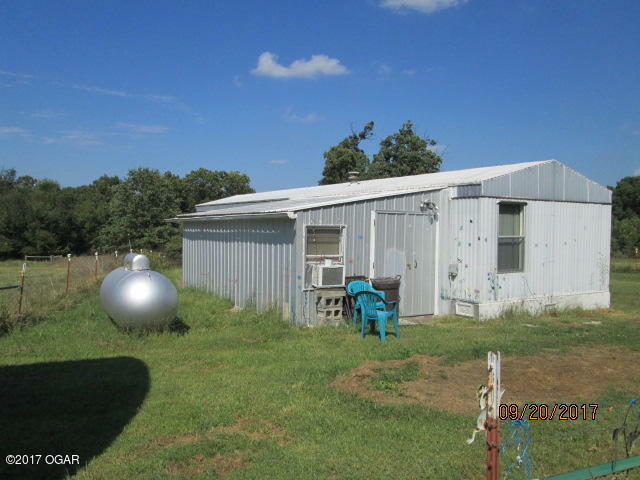 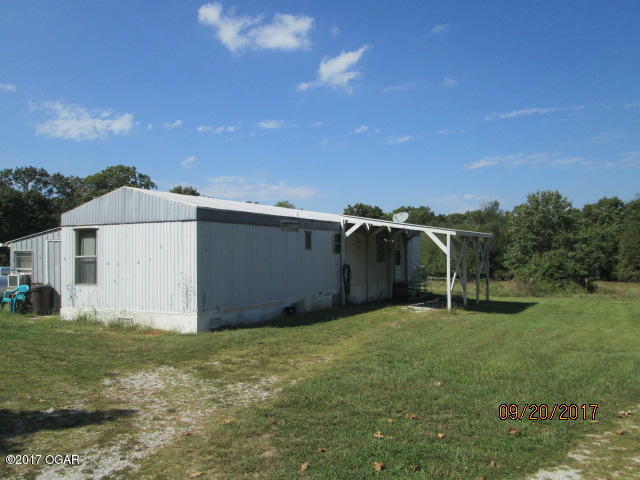 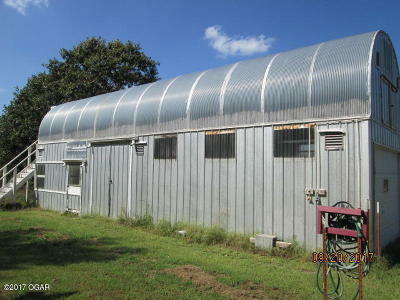 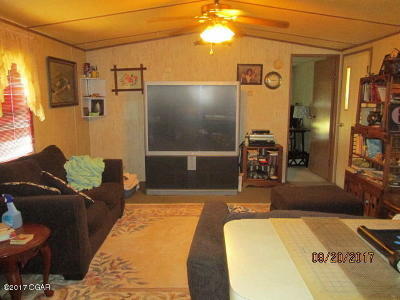 Bargain priced mobile home with land and garage/shop with aviary. 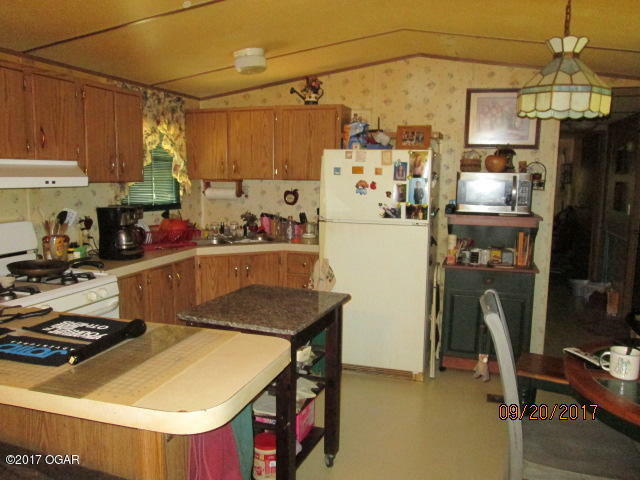 Home will be sold with most all appliances. 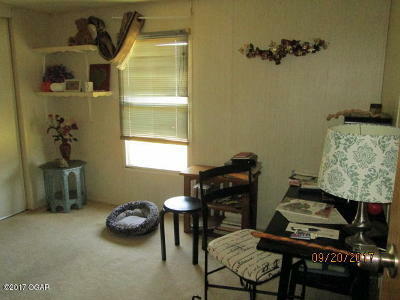 Add-on room was used for craft/sewing room and has AC. Propane tank is owned and property has both rural water and well water for watering gardens. 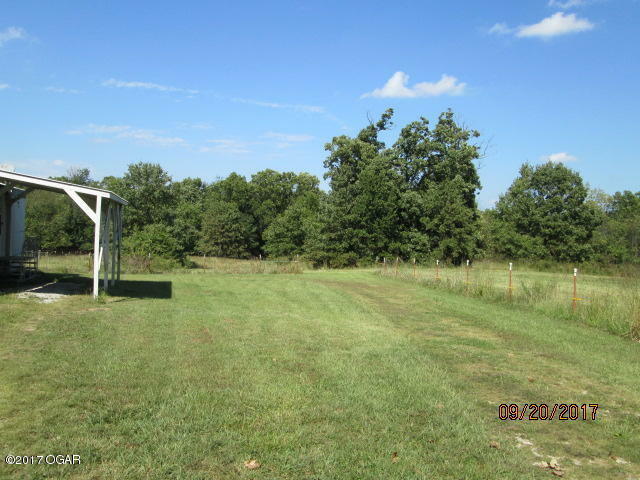 Lot's of timber in the back and good hunting area. NO restrictions!